Royal Panda casino is licensed by the Malta Gaming Authority and was established in 2014. The site not only boasts a wide range of classic casino games, but it also has a live and mobile casino to offer. 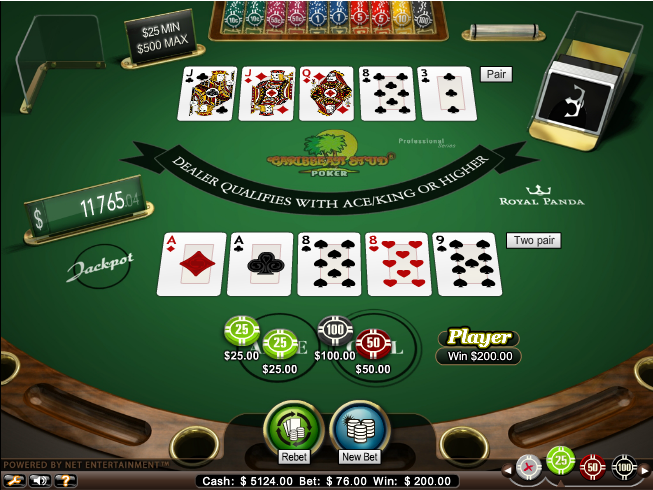 Royal Panda casino was established in 2014 and is licensed by the Malta Gaming Authority. This site is owned by Royal Panda Limited and is unable to welcome American players to sign up for accounts at this time. This casino has attempted to fill the “quirky casino” niche and it does it well. The mascot for the site is a panda bear, crowed and cute-as-a-button. Overall, the site offers a very good user experience because of the high quality site and the instant-play interface. The site has a lot to offer players, including top quality software, live dealers and a mobile platform that will have regular players coming back for more. The Royal Panda casino is powered by Net Entertainment, Evolution live games and Microgaming software, allowing it to offer players a great experience when playing online. 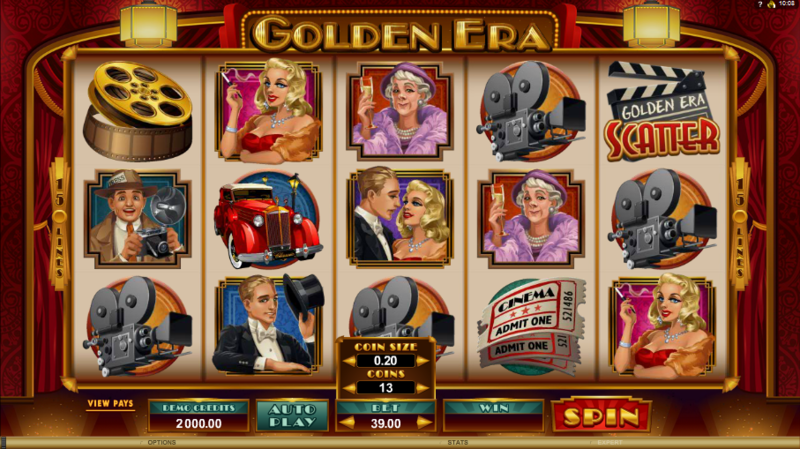 When it comes to games, the site has a lot to offer, including some of Microgaming and NetEnt’s five-reel bonus slots. 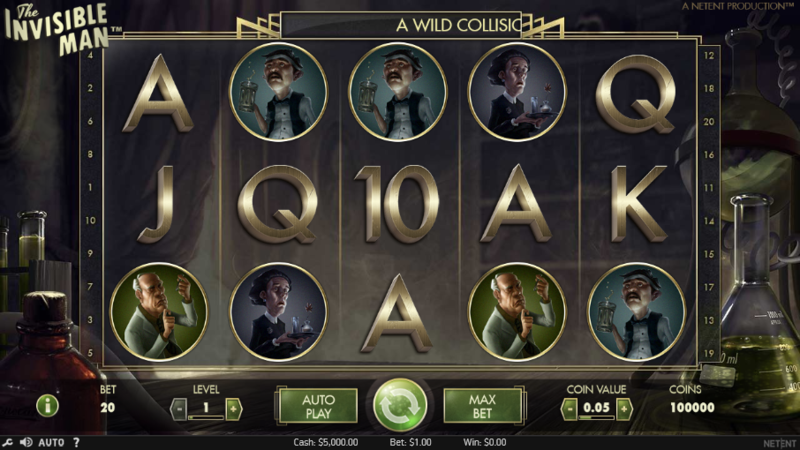 These slots are particularly exciting and are some of the most popular titles around. Some of the biggest names include Terminator 2, The South Park Reel Chaos and Wild Water, among others. Players have more to look forward to than slots; the site also boasts a variety of the best table games on the market, including blackjack, baccarat, texas hold’em, Vegas craps and even the progressive Caribbean stud. 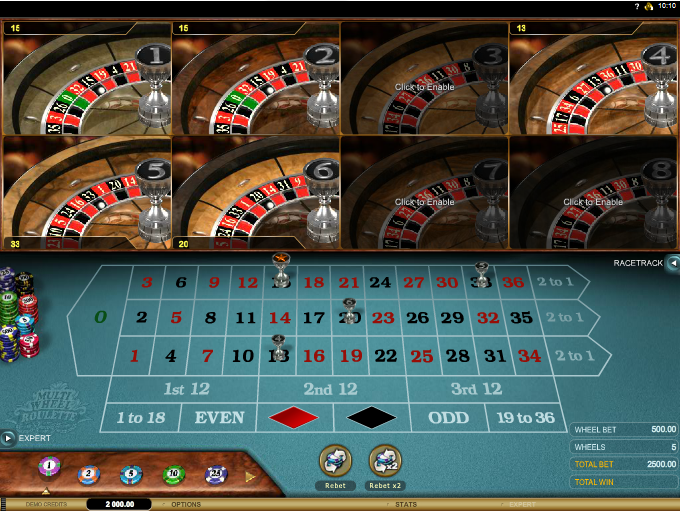 To make things all the more intriguing, players are offered a few different versions of the classic roulette game. Video poker is all the rage these days and this is why Royal Panda casino offers more than seven of the different varieties of the game from two of the best software providers in the industry – Microgaming and NetEnt. Some of these variations include Joker Poker, Deuces, Jacks or Better, Aces and Faces and All-American Poker, among others. 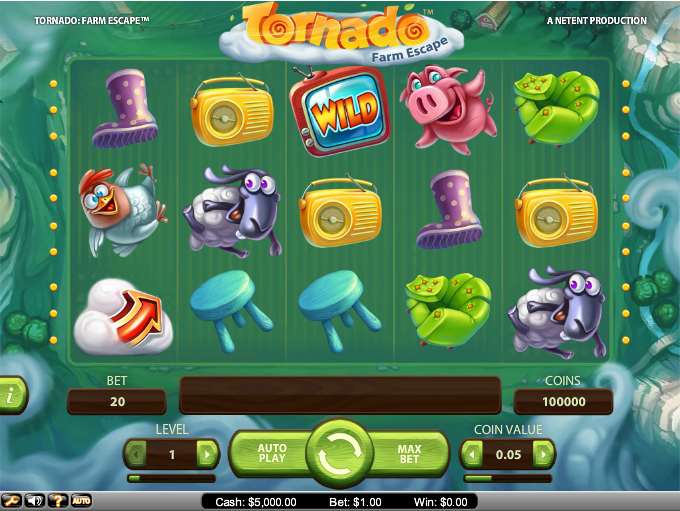 To top things off, the Royal Panda casino also offers players a variety of additional, non-conventional games, including Triple Wins, Fortuna and Ace. These games will make for a very interesting change from some of the more popular titles offered to players. Royal Panda casino knows what players want and this means that they now offer a live casino, which boasts blackjack and roulette games. There are a few different rooms that players can choose when picking to play roulette, including Live Common Draw, Live Roulette HD and Live Automatic Roulette. The mobile casino version of Royal Panda casino is available on tablets and smartphones, allowing players the chance to access all of their favourite games from just about anywhere. In order to be able to play their games, players will need to access the Royal Panda casino website from their smartphone or tablet. Players should take note that the mobile games are of an exceptional quality, so players can rest assured they will have a quality experience when playing on this platform. 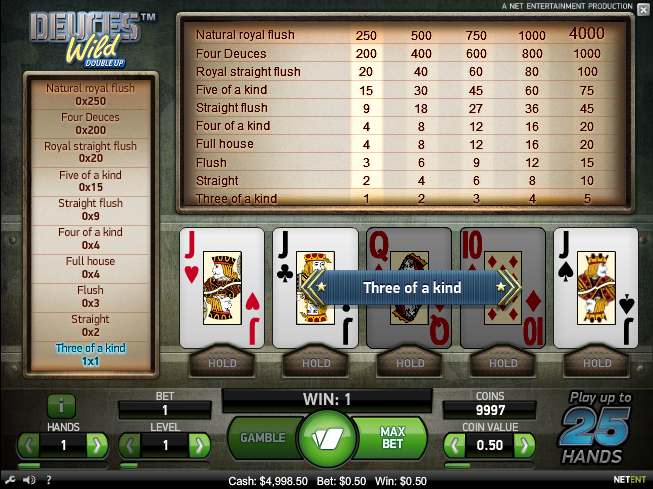 The Royal Panda casino does not fall short when it comes to offering players enticing bonuses. Players who enjoy the slots will be happy to know that the site offers a free slots bonus that allows players the chance to try their hand at some of the most exciting titles the site has to offer. The site also offers a monthly first deposit bonus that is available during certain periods of the month. Players will want to look out for these bonuses in order to ensure they don’t miss out. First time players will be able to look forward to a welcome bonus that is available to them when they make their very first deposit into their online casino account. Players will want to ensure they make themselves aware of the terms and conditions associated with each bonus before they take advantage of them to ensure they are familiar with the wagering requirements. In order to protect their players, Royal Panda casino makes use of SSL encryption technology on each of the pages of their website. This technology has been sourced from Comodo and it prevents third parties from accessing the personal and sensitive information belonging to the players, including personal information, passwords and financial details. The games being offered by Royal Panda casino are tested by independent agencies in order to ensure they are fair and random. The site makes use of Random Number Generators (RNG) in order to further ensure the games are indeed random. The customer support team is available from 9:00 until 22:00 GMT+1 and during this time, players can contact the casino via live chat, international and local phones, contact form or email. Players will only be only to use the contact form and email when contacting the site outside of office hours. Royal Panda casino was established in 2014 and has quickly become a strong competitor within the world of online gaming. 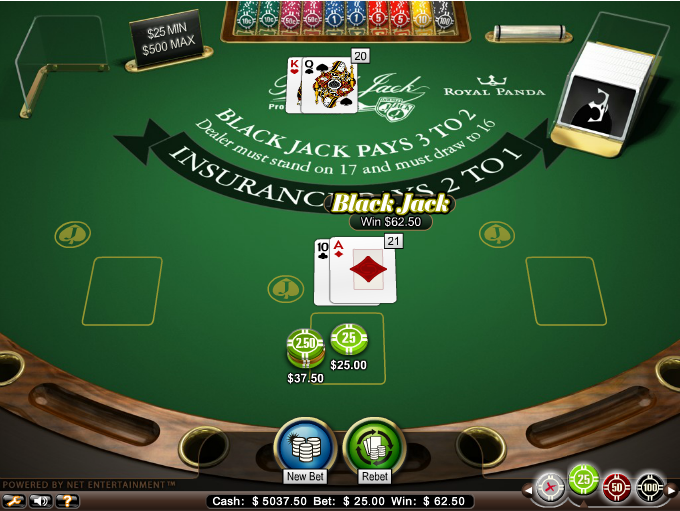 The casino offers a variety of popular, top class games and boasts a secure platform for players to take advantage of. Overall, the site is a welcome addition to the market.